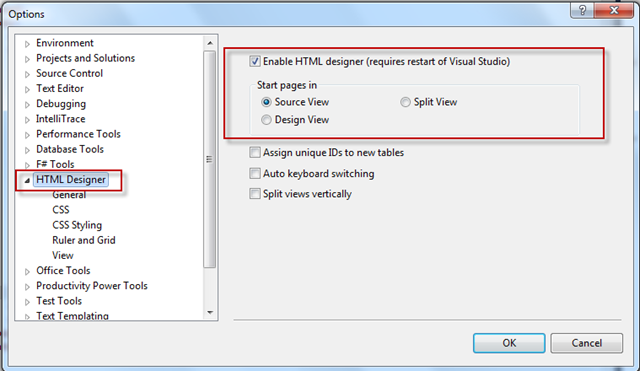 Most of the time we use Visual Studio find combo box ( ) only for search contents with in the solution. But the find combo box is something more than what we know. 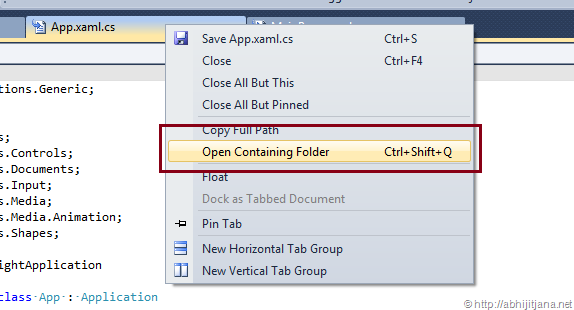 We can use the find combo box in different purpose like create file, open files, create project, print, open watch windows etc. 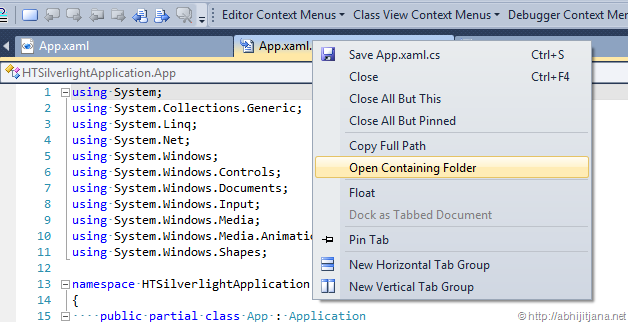 As for example you can close all the open files by just typing “>CloseAll” with in find combo box followed by a “Enter”. 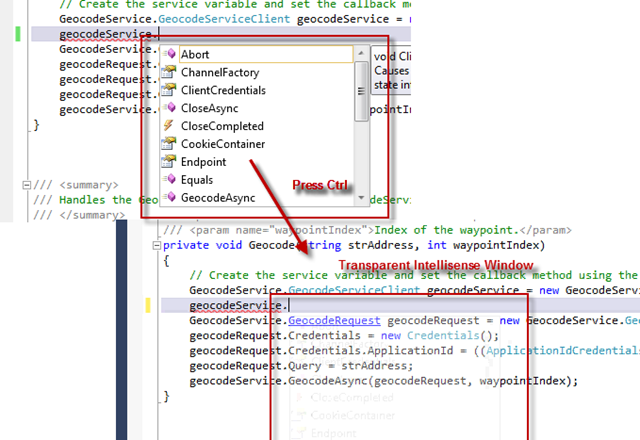 Fundamentally we can execute all the commands from Find Combo box which are available from Visual Studio Command Window. Like Command Window, In Combo Box, if you type “>” and aliases and press enter result will be the same. 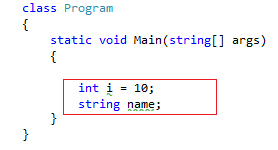 If you are using ASP.NET Validation Control then you can use “SetFocusOnError” properties to automatically focus the control if validation fails. This will help the end user to identify the control easily. 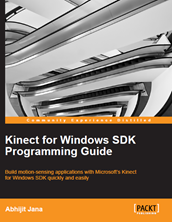 To set focus automatically you have to set SetFocusOnError=”True”. By default it’s false. 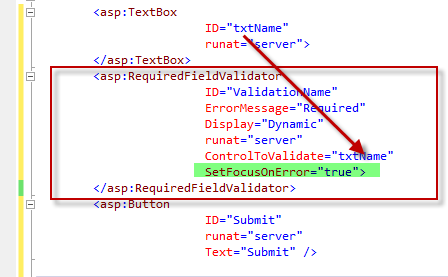 SetFocusOnError of a validation control is associated with “ControlToValidate” properties. 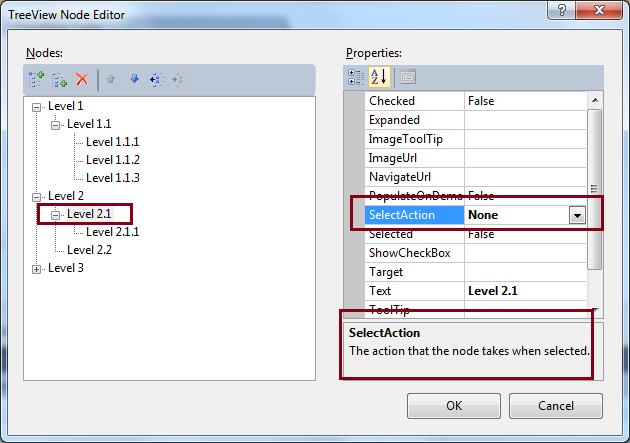 If the validation fails, focus will automatically move to the control which is specified in ControlToValidate.